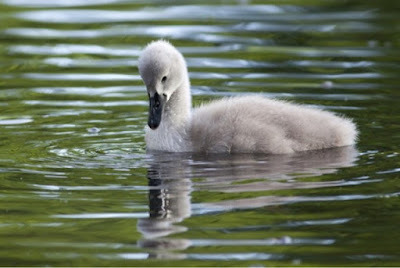 touches of sense...: Ugly duckling. You're not going to play with us, you're useless (or words or other signs to that exclusionary effect). I moved on feeling lonely and unloved. OMG, they all know each other. OMG, they are using savant lexus. OMG, they are so creative. OMG, they are speaking a language I don't understand. OMG, and so on ad infinitum. How do we enable others to see our vulnerability beneath the scary veneer? How do we enable others to see that we do care? How do we enable others to dare to take a step towards us? How do we level the playing field a bit so that we are all in a position of newbies? On reading Maha's piece here http://blog.mahabali.me/blog/pedagogy/inevitable-exclusion-symbols-hashtags-and-networked-spaces/ on exclusion, I think she is right to direct our attention to a reality. Ah, that reminds me of a birthday party. Now I would like to think about how to enable ourselves to differentiate signals of others in our networks on and offline. I don't want to disturb but I want to play. I want to play only by nurturing others. I want to play doing scary stuff but it's to show you it's not as scary as it looks. This reminds me of a classic fairy tale that I have grown to love. 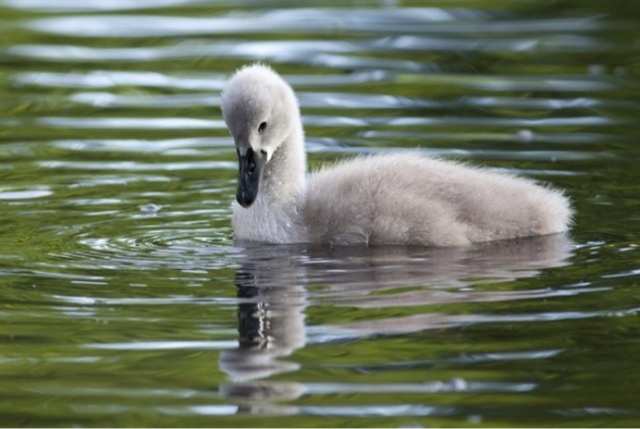 The Ugly Duckling leaves a message of not judging by outside appearance because we are not aware of the beauty that may unfold before us. Thanks for sharing this interesting post!